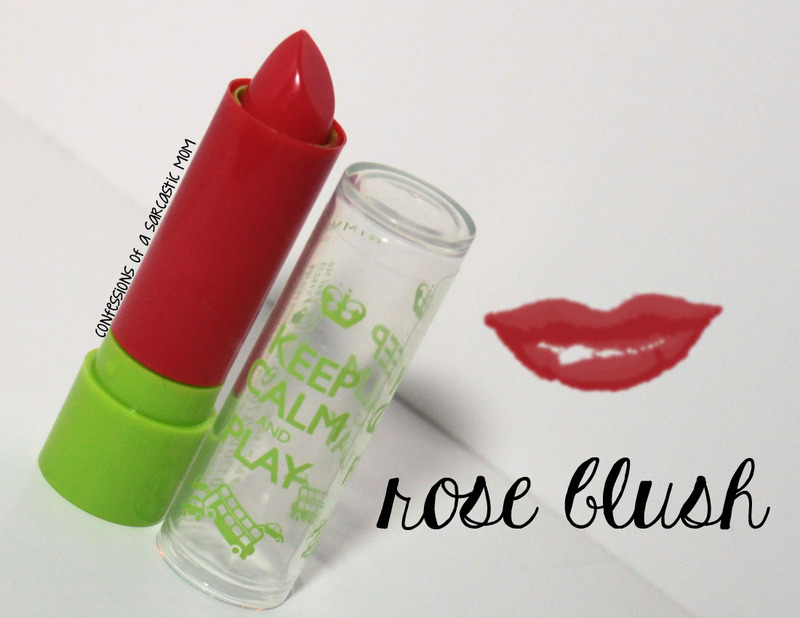 Today's post features a few new tinted lip balms - which I love! 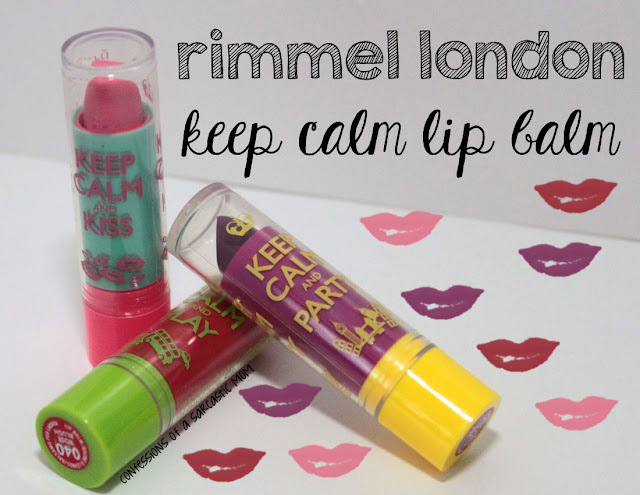 These Rimmel London Keep Calm Lip Balms are perfect for on the go, and can be used to give just a touch of color when you need it. I have 3 of the 5 shades available. Isn't the packaging just so cute! I love that they each have their own saying to go along with each shade. I've got Keep Calm and Kiss, which is Pink Blush; Keep Calm and Play, which is Rose Blush; and Keep Calm and Party, which is Violet Blush. 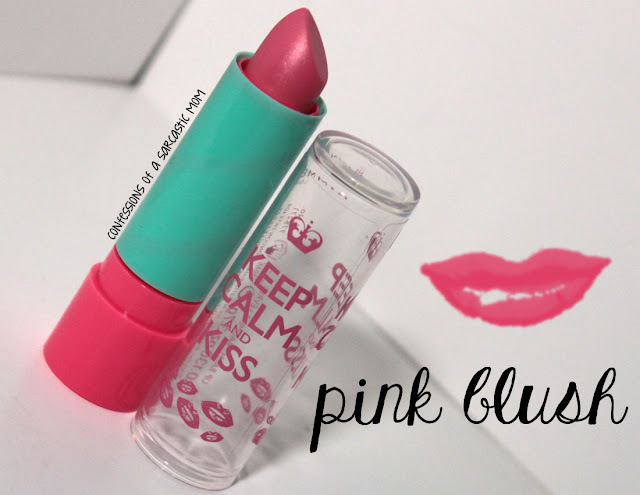 Pink Blush is a soft bubblegum pink, and, on me, it doesn't show up all that well. But you can see it adds some shine and a slight hint of pink across the lips. 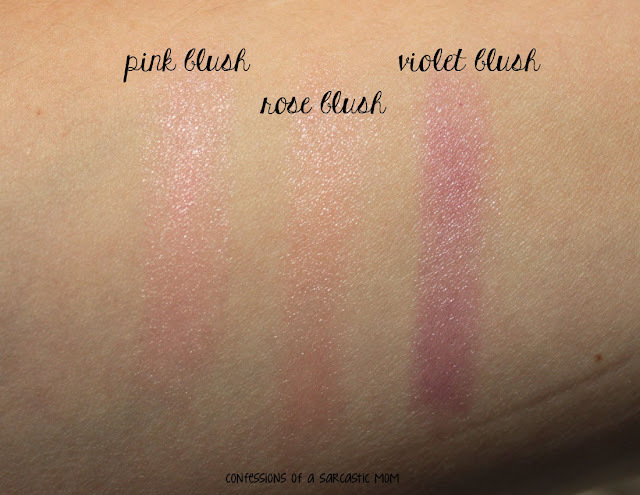 Rose Blush is a little bit deeper in color, and goes on just as smooth. This one, I think, kind of just looks like my lips. 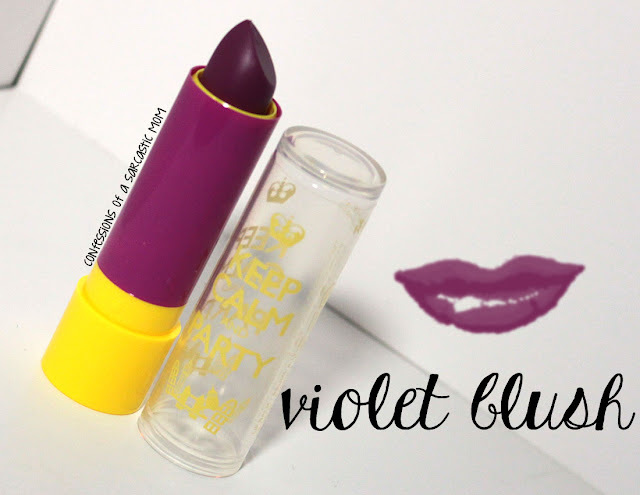 Maybe the color is too close to my actual lip color? Violet Blush is definitely the deeper of these 3, and you can tell on my lips that there's a purple tint. It's not strong, but it's not overpowering. 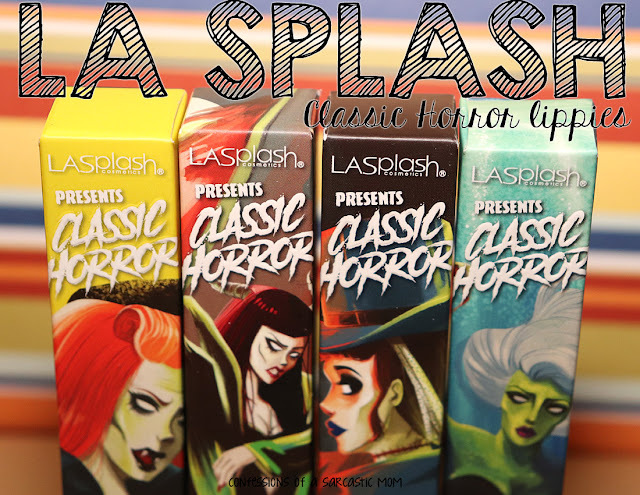 These retail for around $2.50, I believe, and you can find them where Rimmel London is sold. You can find retailers on the website.